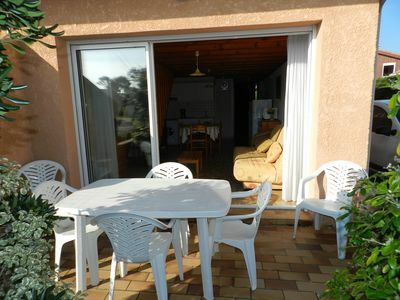 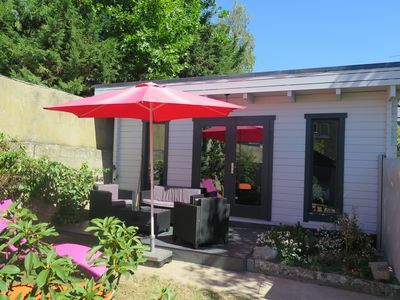 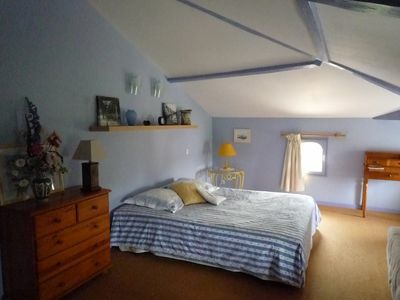 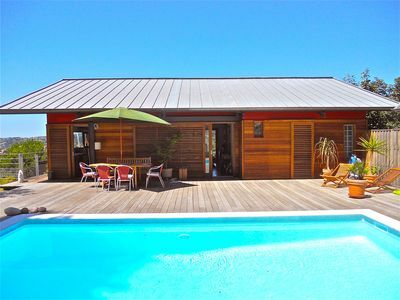 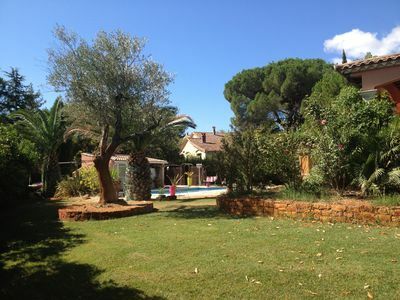 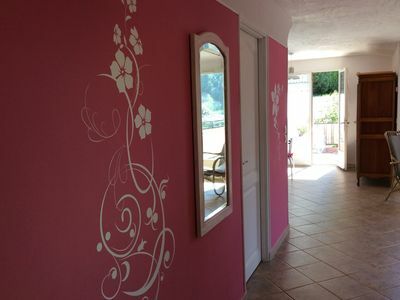 Charming house with pool located in a wine village near Avignon Gard. 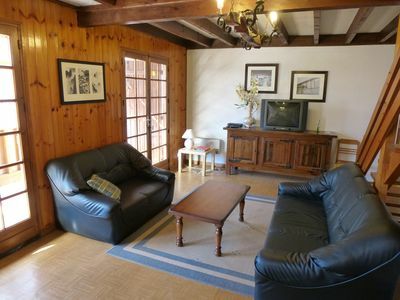 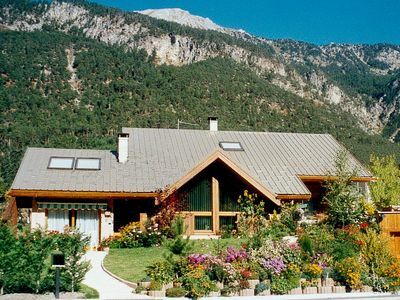 You will be in the heart of the wine route and will discover numerous wineries. 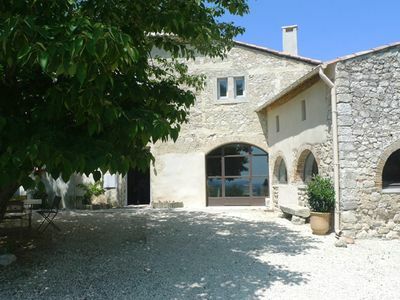 You can walk to Chateauneuf du Pape, the Pont du Gard, Uzes (Haribo candy museum) in Anduze (bamboo and small train of the Cevennes) in Arles. 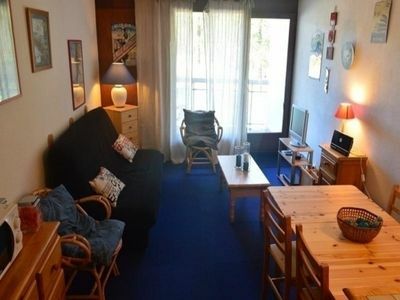 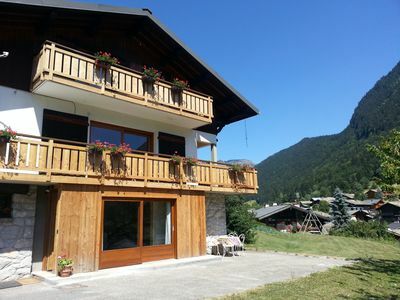 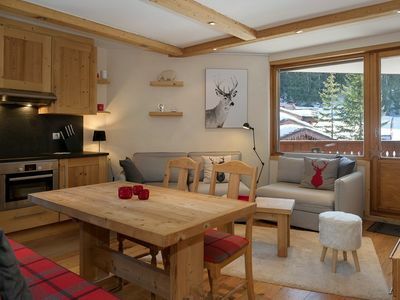 A chalet ambiance with a perfect situation. 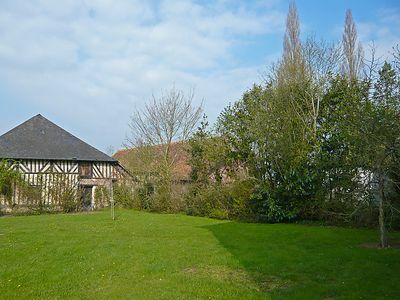 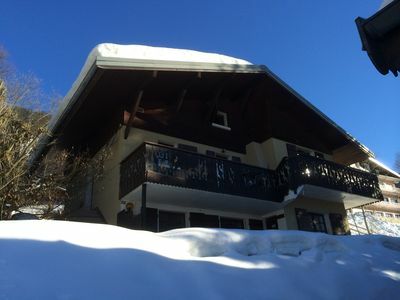 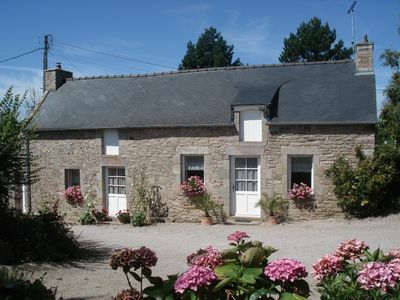 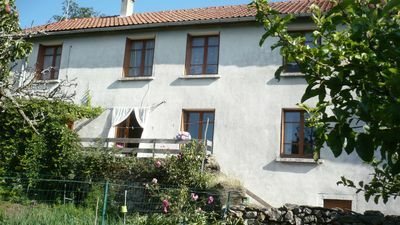 House, separate, yard and garden located 600 m from the shops. 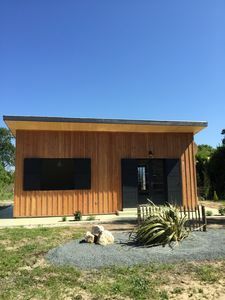 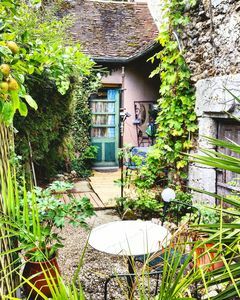 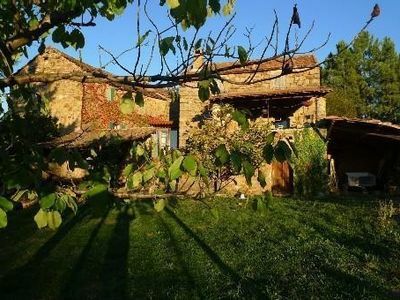 in full heart of the southernmost ardeche, this farmhouse typically ardéchois offers of share its geographical situation of many possibilities of leisures.